Meet the industry's first standard area scan CMOS flat detector panel to deliver high speed, low dose imaging with no compromises in resolution. 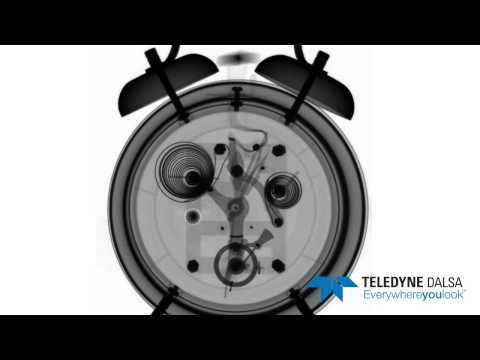 As a leader in CMOS innovation, Teledyne DALSA developed the Xineos to deliver three times more sensitivity and five times more signal-to-noise performance than other standard technologies at equal X-ray dose conditions. 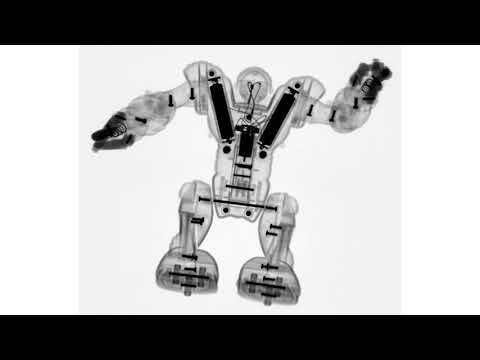 CMOS image detectors offer numerous advantages including the ability to record smaller image details with higher resolutions – allowing for the diagnostics of medical anomalies at earlier stages, and significantly increasing the probability of early intervention, patient recovery, and reduced treatment costs. 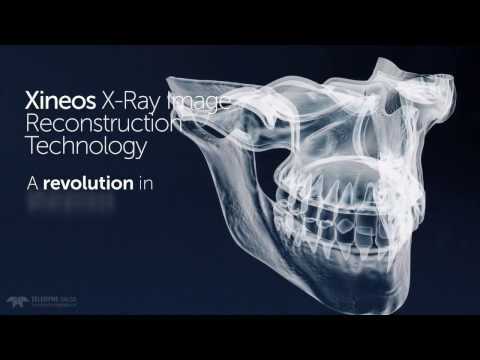 Teledyne DALSA’s Xineos products serve both panoramic and Medium Field of View (MFOV) Cone Beam CT applications, dental CBCT, panoramic and cephalometric applications and medical interventional and mammography applications. The Xineos tiling architecture provides the flexibility to build smaller, single tile detectors, or much larger, multi-tile detectors. The underlying architecture of the Xineos line enables scalability from 13 x 13 cm to 31 x 31 cm for a full range of dental and medical X-ray applications.